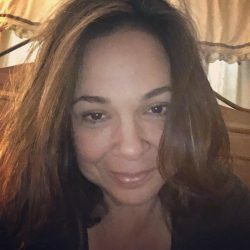 I’ve been around the blogging community for several years and have spent a lot of time and money on various courses. Some of it was well spent, and others, well.. not so much. Kind of smacking my head now, but live and learn, right? So I’ve compiled this list of tried-and-true resources to get you started with a minimal amount of cost and fuss. If I could go back in time, this would be the first blogging course that I’d take and probably wouldn’t need too many others! 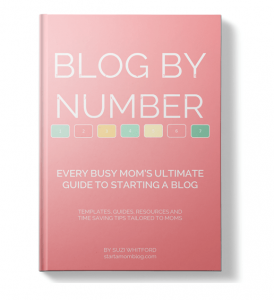 Blog by Number is designed just for bloggers who are moms. Are you a visual learner or easily distracted? You’ll LOVE it! It’s full of templates for blog posts, images and headlines. All you have to do is fill in the blanks! 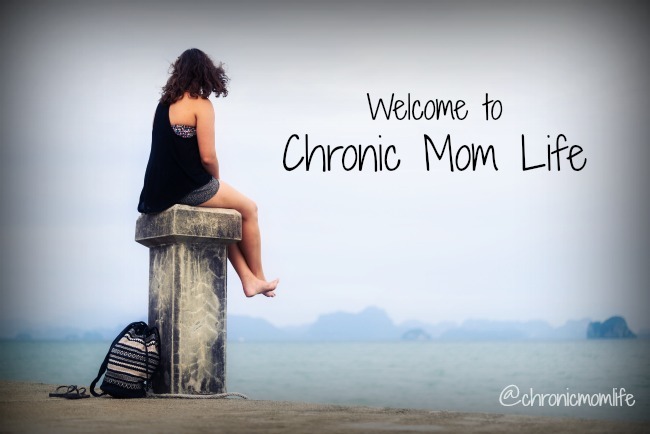 It makes blogging easy and saves a ton of time – it’s exactly what time crunched moms need! 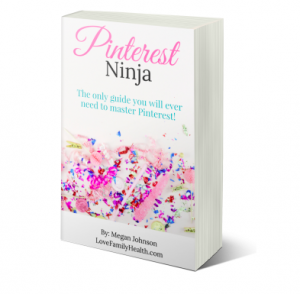 I loved it because it’s step by step guide with actionable steps and absolutely no fluff. Yes, it’s that awesome. And the forms & spreadsheets are worth the cost alone. They’ve made my life so much easier! I’ve used MomWebs from the very beginning. They’ve been totally reliable and have wonderful customer service – not once have they been impatient with my lack of tech skill or my dumb questions. Very, very user friendly and highly recommended! Many bloggers recommend Siteground. I honestly have not used it but can recommend based on the testimonials of other bloggers. 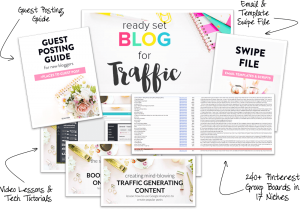 After you’ve been blogging for awhile, you’ll want to learn more about building traffic. Once your numbers get to a certain level, income opportunities start to open up so you’ll want to learn everything you can. This is a gem of a little course that’s your next step after Blog by Number to take your blog to the next level. Check out Ready Set Blog for Traffic here. If you’ve spent any time at all on Pinterest or the blogosphere in general, you know how important great visuals are. 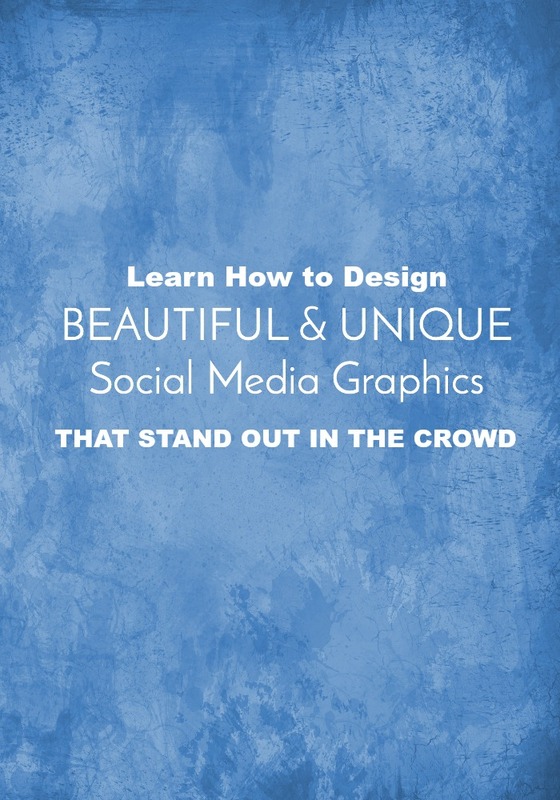 Since I daresay that most of us do not have a graphic design background, I was *tickled* when this resource came out. Why? Templates, baby, templates! This resource has Every.Single.Template. you could possibly need as you grow your blog. Seriously, 209 of them! From social media templates, opt-in posts, a media kit template, newsletters..this has got you covered. Since I started using these my traffic has doubled, just from having a more systemic look to my Pins. You can’t beat the value at $49.99…check it out here! But you have control over your email list! I highly, highly recommend ConvertKit, though it isn’t free. I resisted it for a long time for that reason. But after wasting months trying to figure out the free services and then hiring help from Fiverr, I finally decided it was an important investment ($29.99 a month). 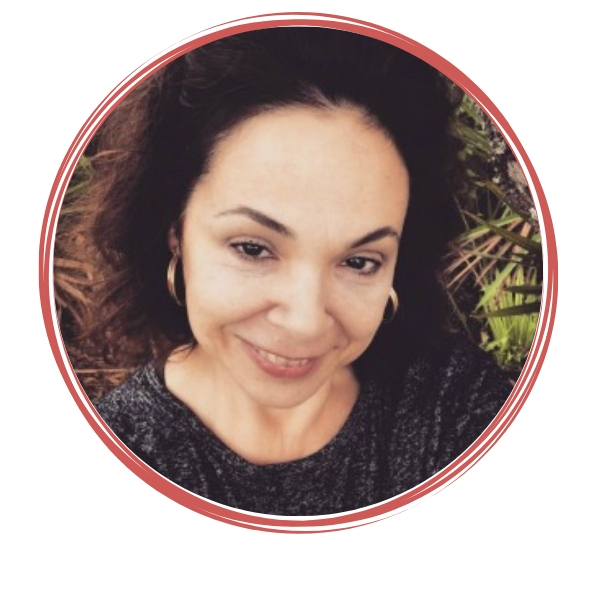 It has made my live so much easier and I’ve been able to add opt-ins effortlessly. And if there’s a technical question, customer service gets back to me within a couple of hours. And you know what…if you’re more technically savvy than I and can figure out the free versions of MailerLite or MailChimp without pulling your hair out…then go for it! 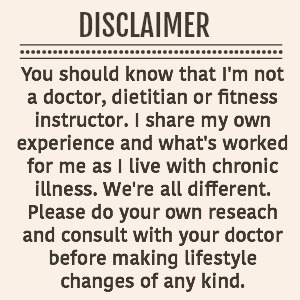 Me, I’m a special needs mom with chronic illness…the brain fog is real some days.